Be the best player on the court with the cushioned and supportive GEL-NETBURNER SUPER 8. 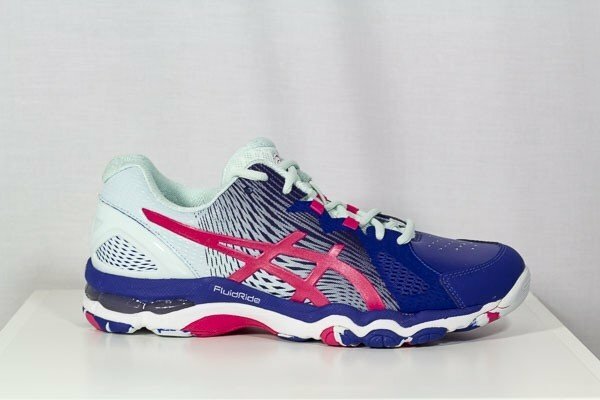 It’s the netball shoe for elite players, but you don’t need to be a pro to feel the benefits. Move swiftly around the court with an X-shaped groove on the forefoot that improves your flexibility. Get extra support and comfort from the 2-layer midsole borrowed from running. And get a great fit with a sock-like upper and heel counter. • Stay supported with a heel counter and an upper that keeps your foot in place. GEL (REARFOOT & FOREFOOT) CUSHIONING SYSTEM - Attenuates shock during impact and toe-off phases, and allows movement in multiple planes as the foot transitions through the gait cycle. I.G.S. 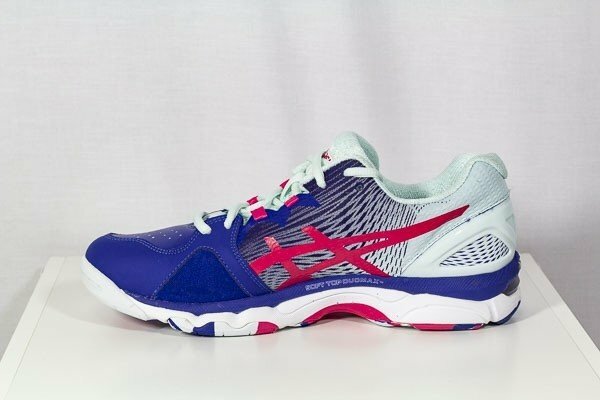 - The ASICS Impact Guidance System or I.G.S. 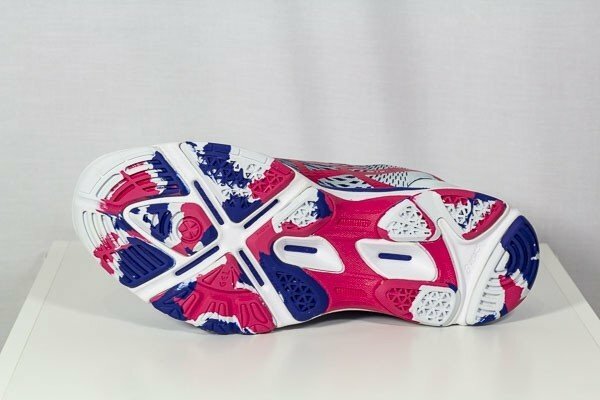 is a technical shoe design philosophy that allows the athlete’s foot to perform in a more natural manner. 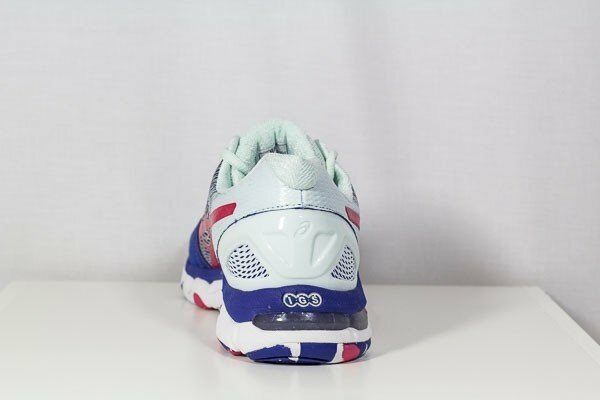 ASICS high-tech I.G.S. shoes are constructed in a way that enhances natural “gait”. PERSONAL HEEL FIT - A special foam heel construction that guarantees a perfect fit around the wearer’s heel. SOLYTE - Proprietary cushioning material that provides an exceptionally lightweight midsole with excellent bounce-back and durability. SOLYTE 55 - Employs 55 degree Solyte lasting material for a soft but stable platform feel.